The literature on medulloblastoma in adults is generally limited to case reports and retrospective series, and there is no accepted standard of care. The Cooperative Trials Group for Neuro-Oncology (COGNO) sought to determine the range and consistency of clinicians’ approaches to management as a basis for future trials. 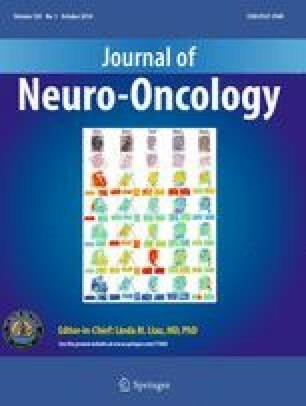 We aimed to identify current treatment strategies for adult medulloblastoma through an online survey launched at the 2012 Society of Neuro-Oncology meeting and by email invitation. Clinicians who had treated at least one adult patient with medulloblastoma, primitive neuroectodermal tumor (PNET), or pineoblastoma in the preceding year were asked about their most recent patient and invited to discuss their approach to a typical clinical scenario. Between November 2012 and January 2013, 45 clinicians (11 medical oncologists, 8 radiation oncologists, 5 pediatric oncologists, and 21 others) from Australia (24), United States (3), Europe (4) and other countries (14) completed the survey. Responding clinicians had treated 54 cases in the past 12 months. The most common histological type was medulloblastoma (64 %), then PNET (20 %). Most patients were male (68 %), and had high-risk disease (65 %). Complete surgical resection in 56 and 32 % had molecular testing. Radiotherapy was predominantly cranio-spinal (92 %) and given mostly post-resection (80 %). Combination chemotherapy was more common than single-agent chemotherapy. The choice of chemotherapy varied considerably. There is substantial variation in the treatment of adult medulloblastoma, most pronounced in the choice of chemotherapeutic agents, highlighting the need for further collaborative research to guide evidence-based treatment strategies. This study was conducted under the auspices of the Cooperative Trials Group for Neuro-Oncology (COGNO), coordinated at the National Health and Medical Research Council (NHMRC) Clinical Trials Centre, University of Sydney. Special thanks to COGNO staff for coordinating the survey. 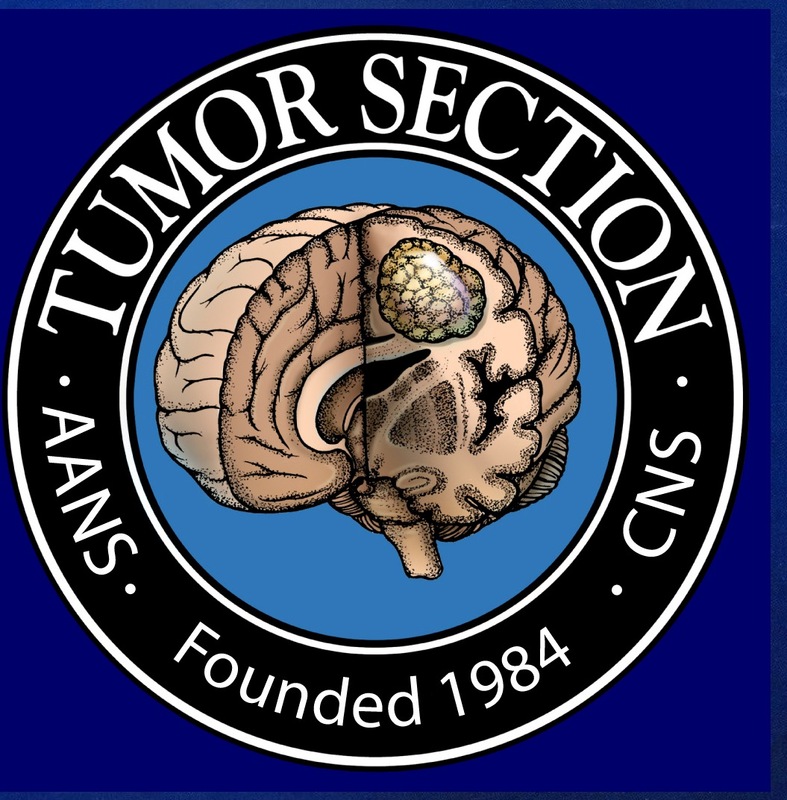 This study was partly funded by the ‘Support for Cancer Clinical Trials 2013-2016’ Cancer Australia grant to the Cooperative Trials Group for Neuro-oncology (COGNO).